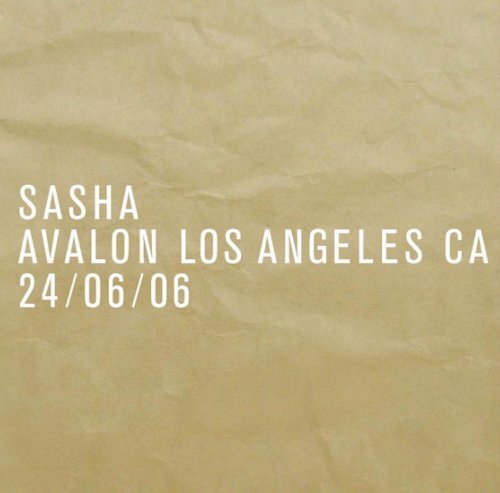 Avalon Los Angeles Ca 06/24/06 by Instant Live Rec. at Public Sounds. Hurry! Limited time offer. Offer valid only while supplies last.